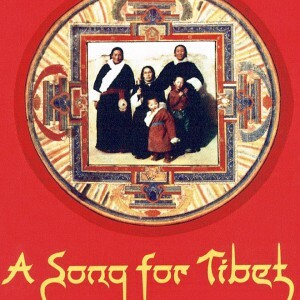 When the Iron Bird flies and horses run on wheels, Tibetans will be scattered like ants across the world. A land of snow and mountains, of burgundy-clad monks and prayer wheels — this mythical image of Tibet hides the tragedy of a forgotten people. Since the invasion of their territory by China some forty years ago, Tibetans have been struggling for cultural and political survival in a world surprisingly indifferent to their plight. 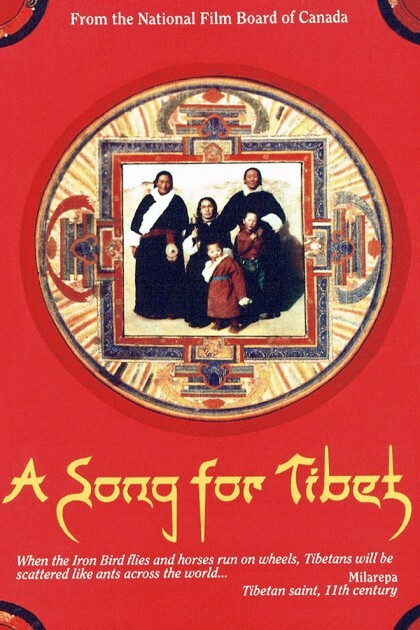 A Song for Tibet tells the dramatic story of the efforts by Tibetans-in-exile to save their homeland and preserve their heritage against overwhelming odds. 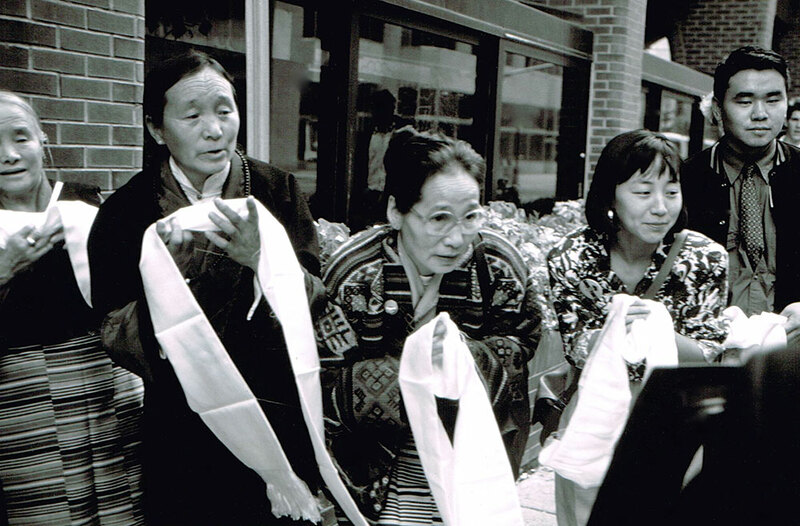 Featured are two Canadian Tibetans, Thubten Samdup (Sam) and Dicki Chhoyang, two modern people with roots deeply planted in their ancestors’ beliefs and traditions. 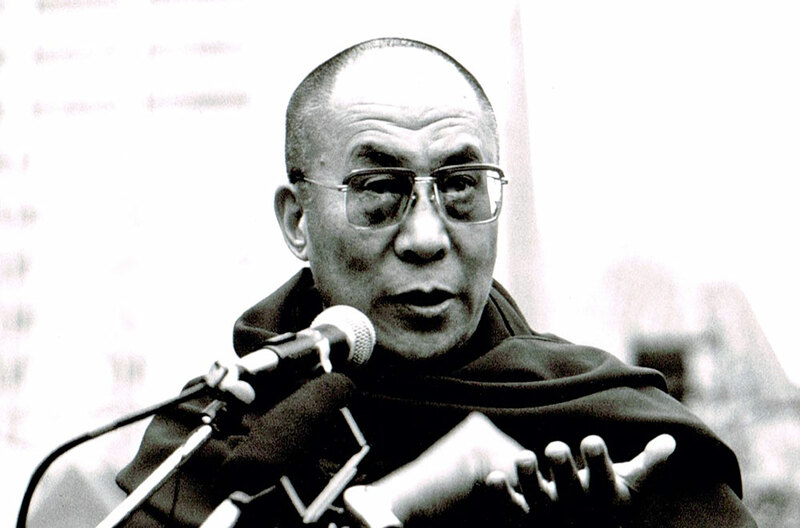 Also prominent is the Dalai Lama, whose inspiring leadership in exile has never wavered from the Buddhist belief in non-violence. 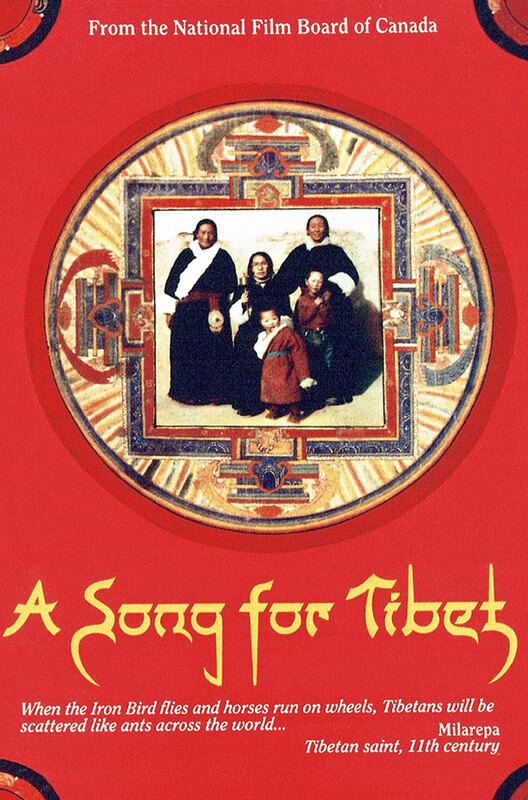 Filmed in the Indian Himalayas and in Canada, A Song for Tibet is a beautifully photographed examination of one of the world’s most ancient and benevolent cultures, whose future hangs in the balance.